Oklahoma’s favorite holiday tradition LYRIC’S A CHRISTMAS CAROL, presented by Devon Energy, is returning for the 2015 holiday season. 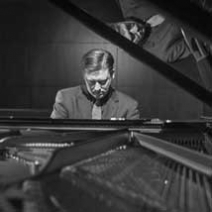 Armstrong International Cultural Foundation launches its 17th annual performing arts season with one of the most celebrated violinists of his era, Joshua Bell. 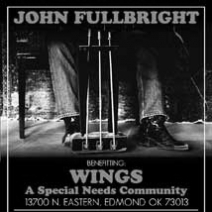 Oklahoma singer-songwriter John Fullbright will perform a benefit concert at 8 p.m. Sept. 25 at WINGS, 13700 N Eastern in Edmond.